As UI design transitions out of its infancy, what sort of graphic world can we expect to develop? Based on the current trajectory, the future looks bleak. 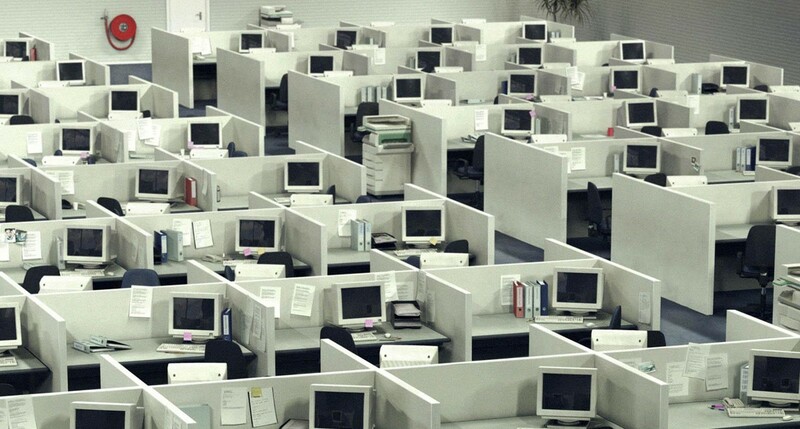 Much of UI design today has become standardised and repeatable. 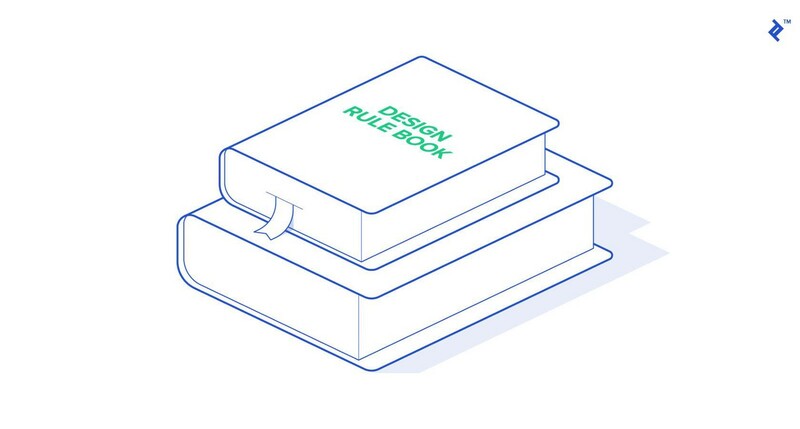 Design discussions online fixate on learning rules to get designs to work safely rather than pushing the envelope or imagining new things. Despite my rant against rules, here’s one: It’s impossible for a UI designer to work without a grid. 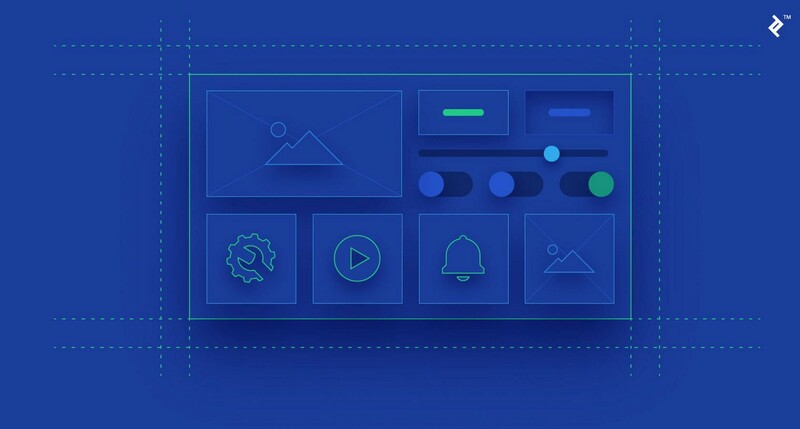 Web and mobile interfaces are fundamentally based on pixel-by-pixel organization — there’s no way around it. Typefaces convey meaning and affect legibility. With all of the discussion surrounding rules for legibility on devices, designers are forgetting that type is designed to imbue a body of text with an aesthetic sensibility. Legibility is critical — this isn’t to be disputed — but it really should be an obvious goal. 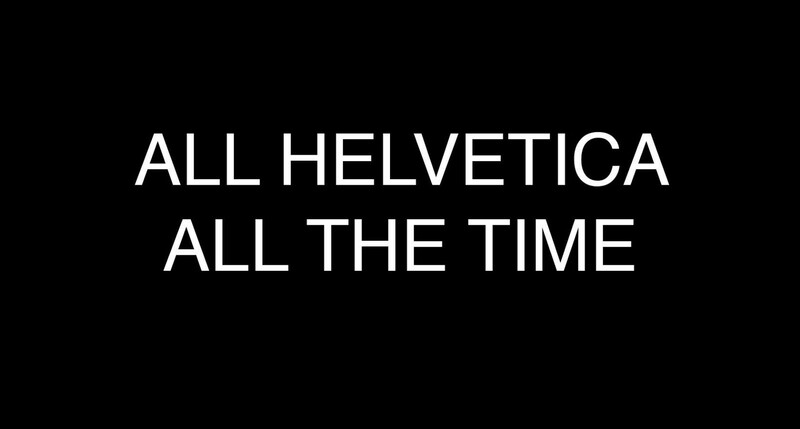 Otherwise, why would we have a need for anything beyond Helvetica or Highway Gothic?